No one wants to wind up in the hospital, but it's not just the threat of a health crisis that makes us dread a visit. The environment - the stark, sterile, cold, and clinical atmosphere isn't the most pleasant. Hospitals everywhere are trying to change that. During this hour of Talk of Iowa, host Charity Nebbe talks with Rodney Dieser, a professor of leisure, youth and human services at the University of Northern Iowa about his research into how the Mayo Clinic in Rochester, MN has approached making their space more welcoming for families and less stressful for staff. Dieser says that having things like pianos located around hospitals and having art can go a long way toward making a hospital stay more bearable for patients and their families. He remembers observing a family gather around a piano during his research at the Mayo Clinic. "I was there, and it was around 7’ o clock. Below me was where the grand piano was, and I was looking downward and I see this family there. It looked to me that the mom was there, and it was clear that mom was the patient. Out in the atrium were the adult children, waiting for her. You could see that they were all concerned, and then it was maybe a minute or two, and one of the adult sons moved over to the piano and he started playing. Within 15-20 seconds, the whole family was there, and they were singing together. That story really exemplifies the power of leisure and the sense of control it can give people when life seems really, really out of control," he says. Bruce Scherting, director of Project Art at the University of Iowa, and Emily Mozena, a child life specialist, also join the conversation. 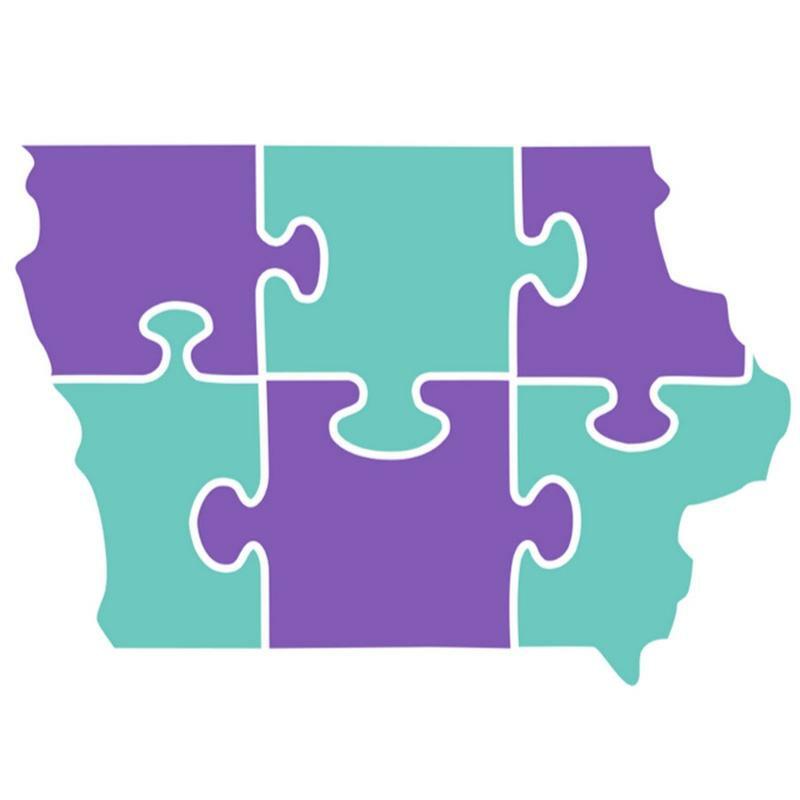 The Regional Autism Assistance Program (RAP) is one of ten programs to recently lose all of its state funding from the Iowa Department of Public Health. For RAP, the $384,552 cut is about 70 percent of its budget. 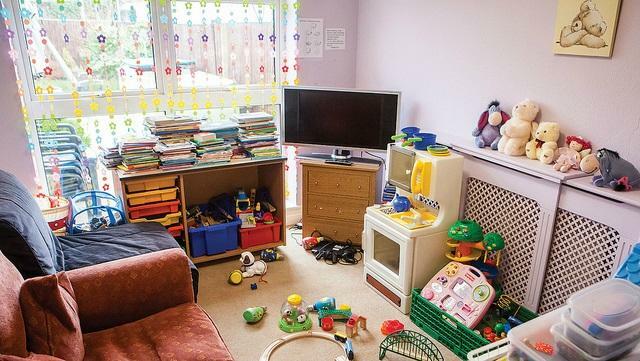 Advocates worry the budget cut could lead to the loss of the program’s family navigators. They’re stationed throughout the state and connect families to services when children are diagnosed with autism. 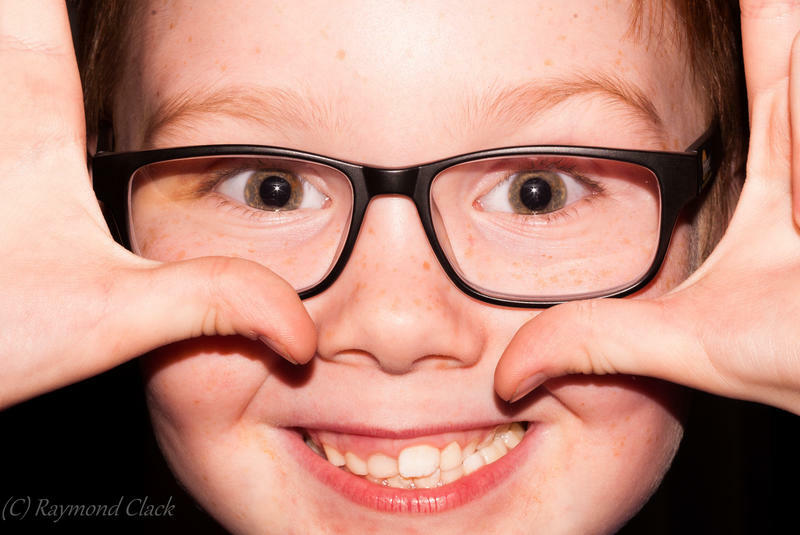 A cut in state funding may cause a nonprofit to end its program of training lay people on how to screen children's vision. The Iowa Department of Public Health is eliminating $96,000 in annual funding to Prevent Blindness Iowa. In a letter to the organization, IDPH's Bureau Chief of Family Health Marcus Johnson-Miller writes this move is the result of a budget shortfall and is "in no way an indication of poor performance or lack of contract compliance." 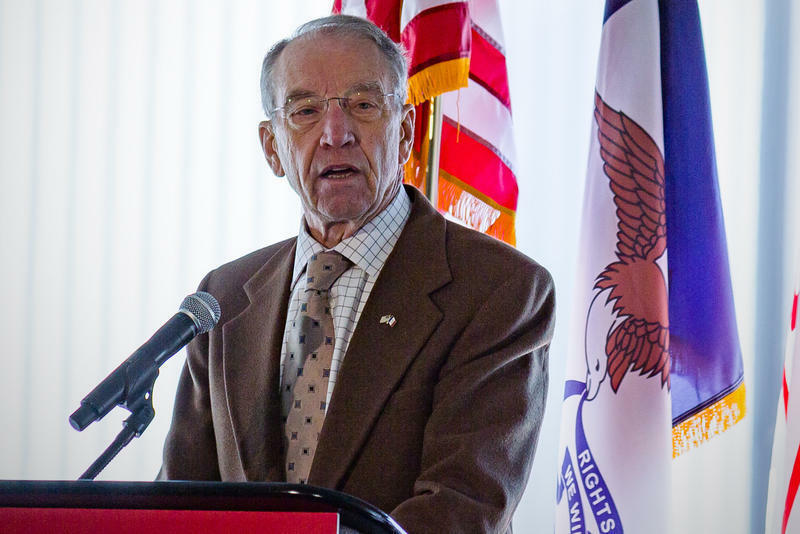 Sen. Chuck Grassley says he hasn’t decided whether he’ll vote for or against a healthcare bill that would allow insurance companies to limit what they’d pay for certain services. The Senate Obamacare repeal bill proposes allowing states to redefine which services insurance companies are required to cover. The concern is this could result in dollar limits for things like hospitalizations or prescription drugs. Grassley says senators are still submitting amendments, so he’s not ready to take a position until he’s seen the final bill.